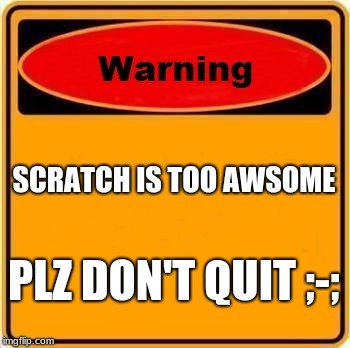 what is your scratch username? I have a scratch account. I'm on scratch as PerryTheChiweenie.